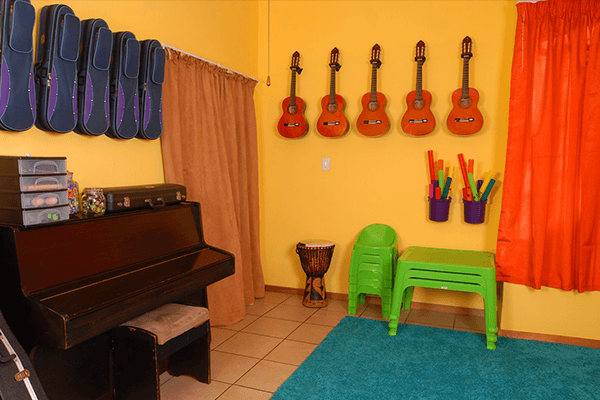 Major on Minors is a music school offering music lessons for little children ages 3-6. 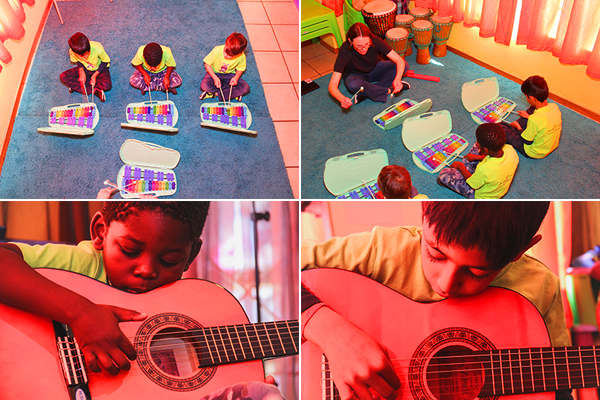 Our goal is to discover and develop musicality in little children. Are you looking to give your toddler or preschooler a strong musical foundation? 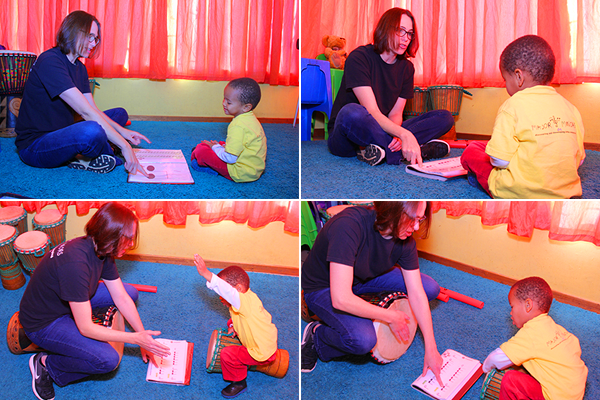 Our small, interactive classes teach your little ones important musical concepts with fun instruments and memorable songs. We would love to partner with you in building into your child an invaluable musical foundation, giving them the advantage when studying music further. Our curriculum is designed in such a way that each year builds on the next, however, enough time is given to revision to ensure that children can slot in at any time in any year. 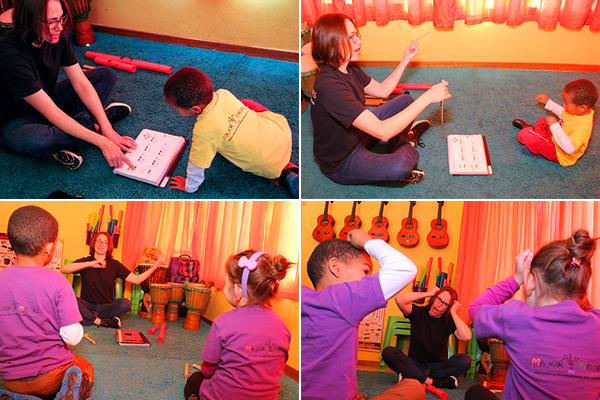 This class is focused on teaching little ones the most basic element of music, which is the beat. Using djembes, claves, tambourines, triangles and egg shakers these drumming beavers are taught the various note values and how they can fit together to make various rhythms. 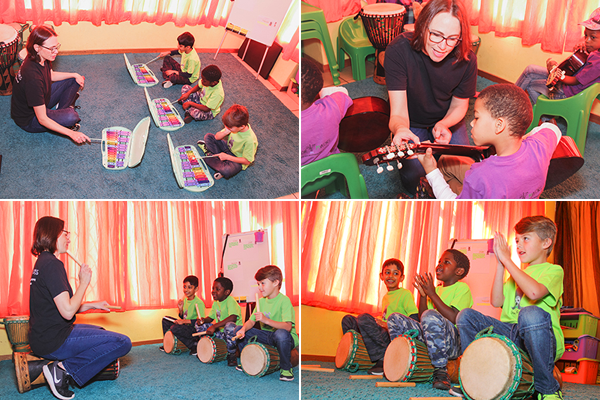 They will also learn how to recognize the main beats and to play along confidently with various types of music. In this class children are introduced to the notes. 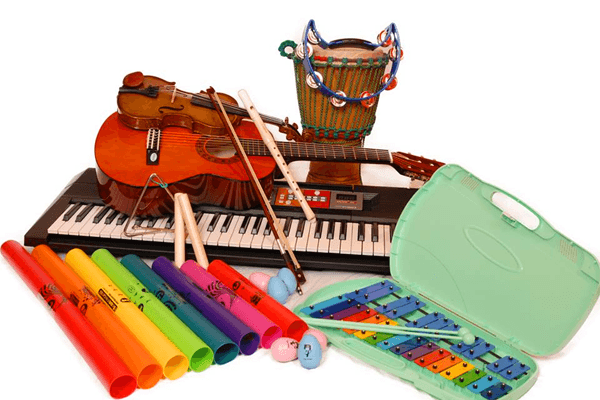 They will play glockenspiels, boomwhackers, bells and top use their own little voices to learn all the notes in the scale and how to put them together to make different tunes. 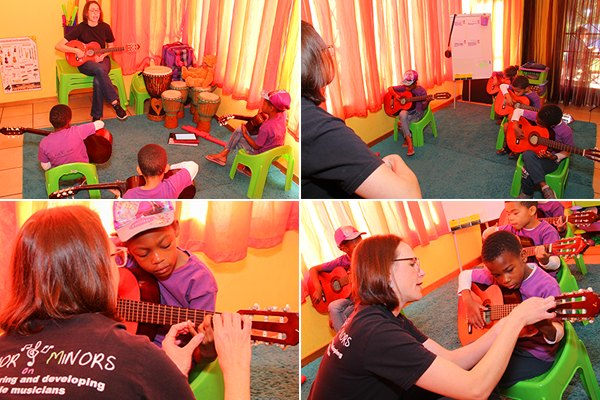 The little nightingales will also learn to play melodies together, playing in harmony and in time with the others in the group. Choosing an instrument can be confusing, especially when you don't know what they really sound like, or how they feel to actually play. 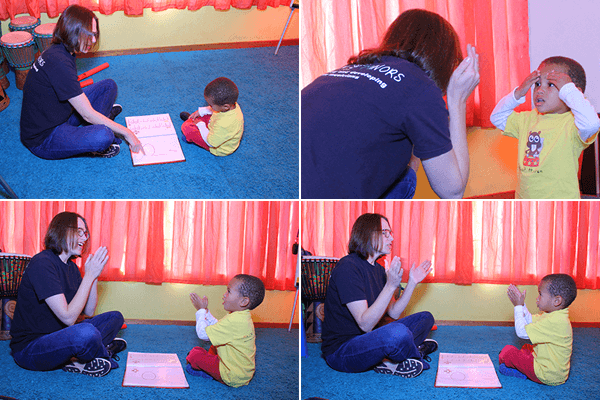 In this class the children get an opportunity to try some of the basic instruments to see which kind they would like to master in later years. Exposure to playing the violin, guitar, keyboard and fife will make choosing an instrument later on a whole lot easier. Learning some technique on each of these instruments at such a young age will make playing any instrument later on a lot more natural. The seals get a deeper foundation in the four main instruments, note reading etc. and have the opportunity to play in small ensembles of different instrumental combinations during the year-end-concert.